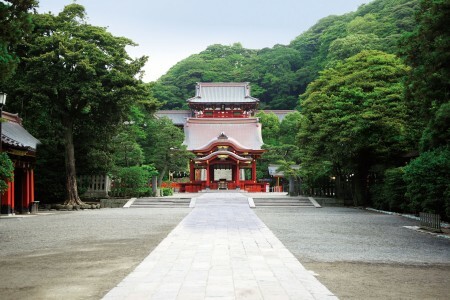 Did you know that shrines (Shinto) and temples (Buddhist) both belong to different religions and that there are different ways to properly visit them? First, take a bow when you reach the Torii gate, the main entrance to a shrine. 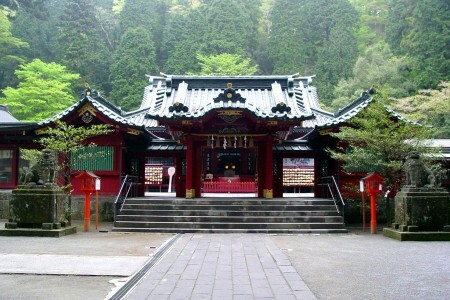 The other side of the Torii gate is considered to be a sacred space. Straighten yourself up to greet Kami, the Shinto gods. 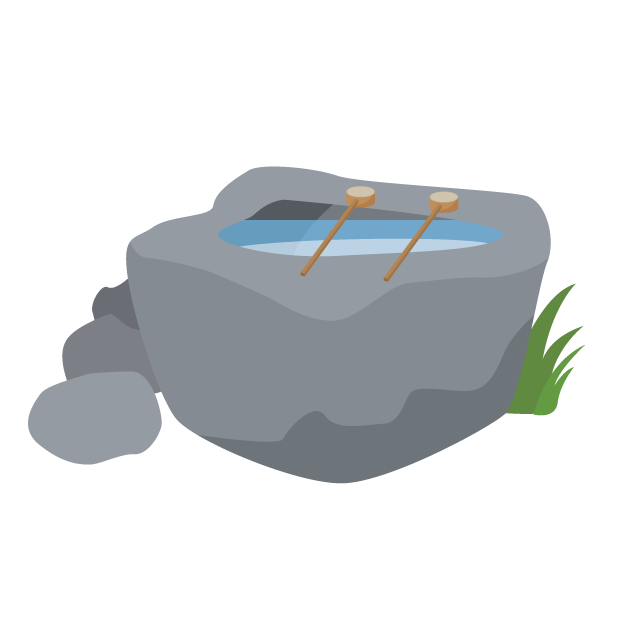 Use your right hand to scoop the water with a ladle and rinse your left hand. Next, hold the ladle with your left hand to rinse your right hand. Hold the ladle with your right hand and scoop some water into your cupped left hand. Put the water in your mouth and rinse your mouth without making noise (do not put the ladle directly into your mouth). Hold the ladle with your right hand and rinse your left hand. Lastly, to rinse the ladle, hold it upright to spill the remaining water in the cup down the handle of the ladle. Return the ladle to its original spot. 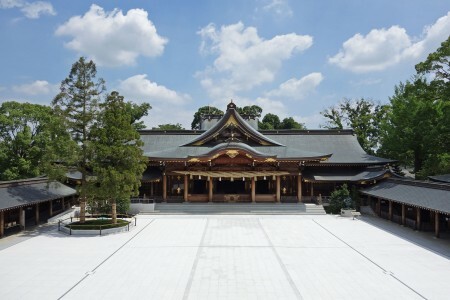 The main shrine building houses Kami. 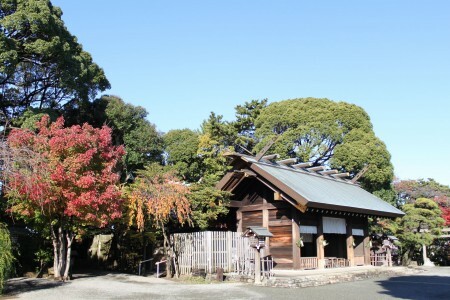 At Shinto shrines, the gods are thought to walk down the center of the path, so you should avoid walking in the center of the path when heading to the main shrine building. It’s finally time to worship. 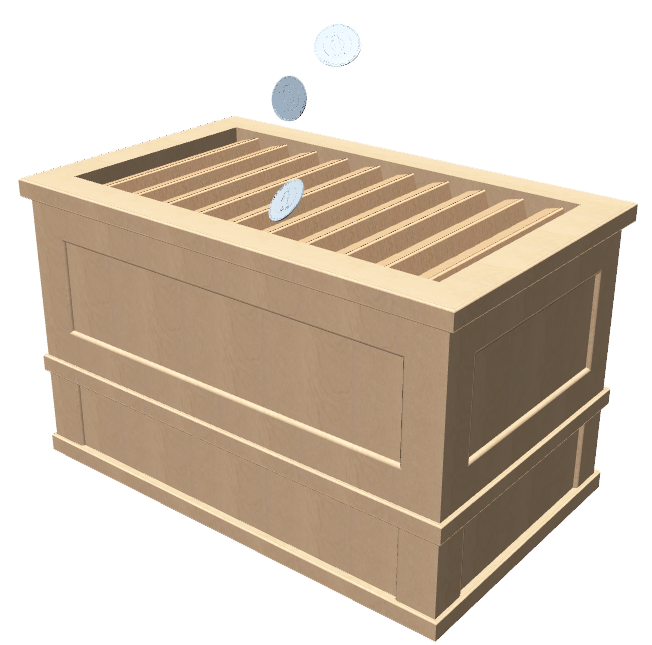 First, take a bow toward the main shrine building and place a monetary offering into the Saisen box. Saisen is meant to represent your gratitude to Kami. There is no rule regarding how much you should offer. The sound of the bell is meant to get Kami’s attention. Take a deep bow two times (to show respect to Kami). Put your hands together in front of your chest, slightly lower your right hand, clap your hands twice and pray. When you finish praying, lower your hands, take a bow one more time, and leave the premises. Once you go through the Torii gate, turn back toward the main shrine building, and take one last bow. This is how you visit a shrine properly. 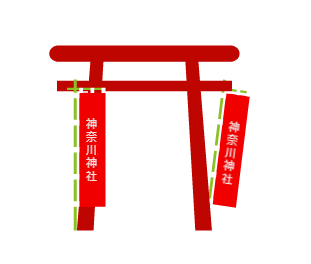 * “2 bows, 2 claps, 1 bow” is the most typical practice, however, some shrines may have unique customs.